18. Lots of statistics to track your progress! Like playing Baccarat at the casinos? Enjoy playing online with lots of people? Want to play with everyone on the *SAME* table? 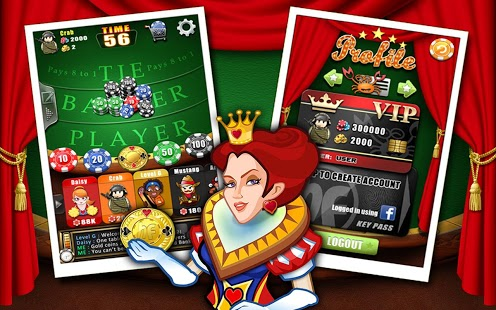 Looking for something refreshingly different from all the slots and poker games available? If so, then you came to the right party! * No long waiting periods for other players! * Winners determined as soon as the cards are dealt! 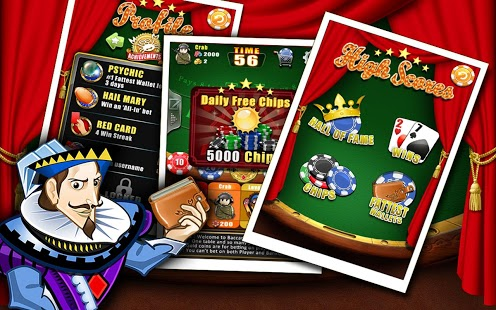 * Bet on the hand you think will have the higher score! ?? What’s not fun about winning ?? Baccarat has one of the LOWEST house edge of all casino games!!! Slot Machines have much HIGHER house edge that range from 2% to 15%. ?? What’s not fun about keeping more of your winnings ?? 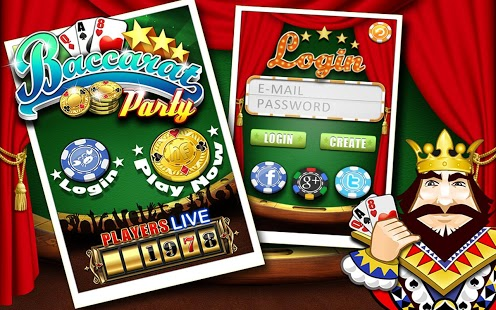 Baccarat Party is HaveFunStudios’ first game!!! We are dedicated to bringing more updates and features to all our creations, so please drop us some feedback and suggestions for future updates!